Documenting employee communication is messy with emails, papers to file, and training sessions to track. Now there is a way to organize all of it on one platform. 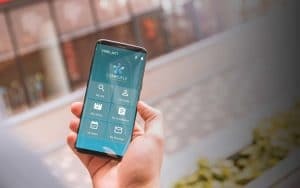 Complifly is a mobile technology platform that helps employers communicate and document compliance procedures with time stamped video, audio, messaging, and pdf documents. 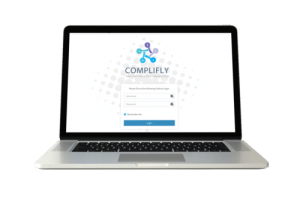 Complifly could protect you from harassment and discrimination claims or lawsuits that cost tens of thousands of dollars and might potentially bankrupt your business.